Green Building Solutions is an essential way to encourage a lot of ways in which not just 1 country but, the entire world can live a better, greener life. Champion Prefabs is proud to say that we follow GBS and do so very, very effectively. Feasible plan shares that huge picture perspective of how our decisions influence more than the present. Viable economical plan is an exhaustive way to deal with choosing and incorporating items and procedures that record for long haul purchaser fulfillment and natural protection. Feasible plan is tied in with building the future, not only a structure. Supportability is as much about process as it is about item. Seeing maintainable outline as a procedure engages “green” originators to better assess and suspect the natural, financial and social effects and expenses of building items. Greater picture assessments toward the begin of an undertaking lead to better long haul choices—and that prompts more prominent general achievement. Green building materials is about more than the materials you utilize—yet it does make a difference which items you pick. 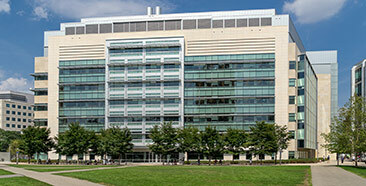 There are some normal components and highlights of any business or private building venture. 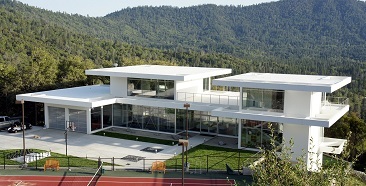 We’ve taken every component and gave green building contrasting options to conventional materials. With all the “green” items or materials available, how would you explore the cases and unquestionably pick the best green-building materials? It helps shoppers and construction standard authorities settle on more educated choices amid the plan and building forms. It drives advancement by uncovering open doors for makers to enhance an item’s proficiency and quality. Inspired by nature, prefab Wooden Homes redefines classy living with design masterpieces that are technically advanced, sustainable, environmentally safe and economic. Select from our wide range of wooden homes to find your right fit. Champion Prefabs’ Pre-Engineered steel Building (PEB) is the solution to contemporary, cost-effective and agile construction. Custom-designed, light on weight and sturdy, PEBs are suitable for a wide range of commercial constructions. 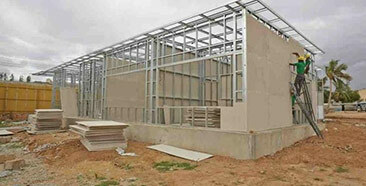 The demand for Light Gauge Steel Frame (LGSF) buildings and structures across global markets is growing rapidly. And at Champion Prefabs, we bring forward this technology to help businesses take a smart step towards the green revolution. Sleek, urbane and eco-homes find a new name in shipping container homes from Champion Prefabs. 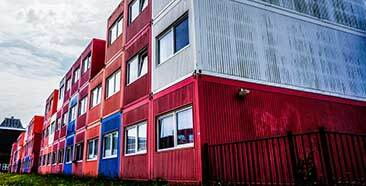 A modern solution to civilized living, container houses are economic, stylish and ideal for business and personal use. 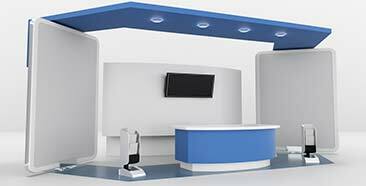 The modern prefab kiosk is the new way to take your brand closer to customers. From material to size and color, at Champion Prefabs we provide complete customized solutions for prefabricated kiosks for business needs. A smart step towards keeping society clean, prefab toilets is the answer to sanitation and hygiene needs globally. 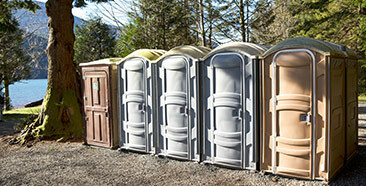 Custom-built with quick installations, portable toilets from Champion Prefabs is suitable for industrial and commercial need. 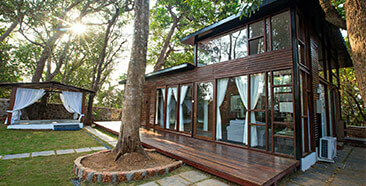 Bring home the luxury of wood and durability of aluminium home, with eco-friendly wooden aluminium houses. Affordable, light-weight and custom-built, this is the home for the contemporary family. With Prefabricated steel structures from Champion Prefabs, get introduced to the world of green buildings. 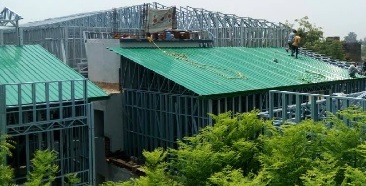 100% customized, our structures come with assured quality and state-of-the-art technology. 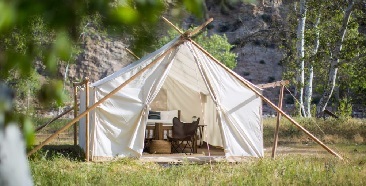 From modular tents to outdoor tents, cottage tents, party tents, gazebo tents, fancy tents and more, find the right solution to prefabricated tents from Champion Prefabs..